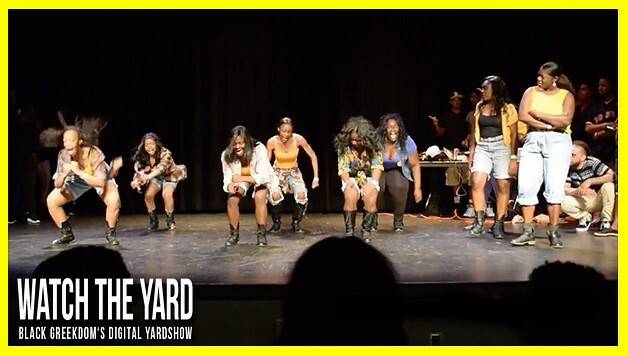 Watch The Kean University SGRhos KILL IT On Stage At The “Who’s Got the Juice?” Step Show! The Kean University SGRhos got on stage and SHUT IT DOWN! Check out this video of them performing at the 2015 “Who’s Got the Juice?” Step Show. Make sure to peep the part where they hit the Sigma Lean and the crowd goes wild! Did you like their show? Show these pretty poodles some love in the comment section below!